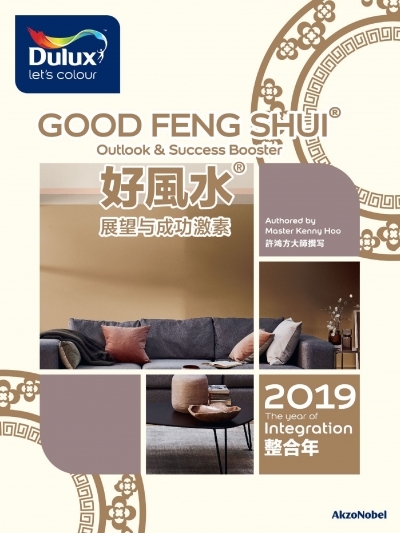 Master Kenny Hoo of Good Feng Shui will be interviewed by 8TV Live on 1/4 /19 at 2pm. 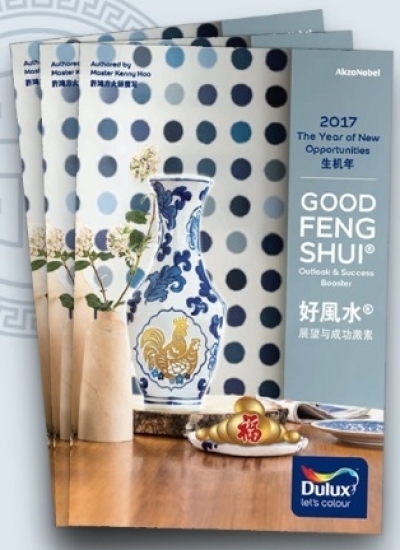 eNESTa Kepong - Get additional Ang Pow rebates this CNY! 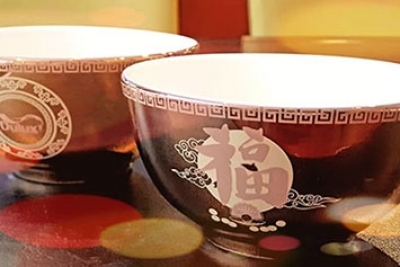 Dear Valued Customer,We are delighted to invite you to an exclusive talk by Master Kenny Hoo at 12pm on 17 February 2019. 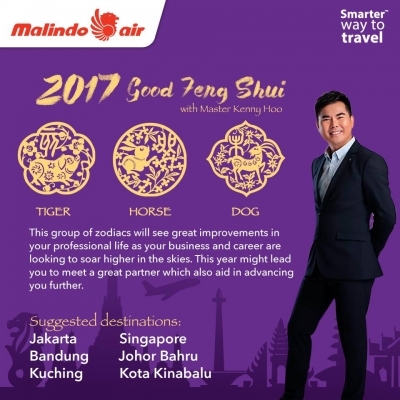 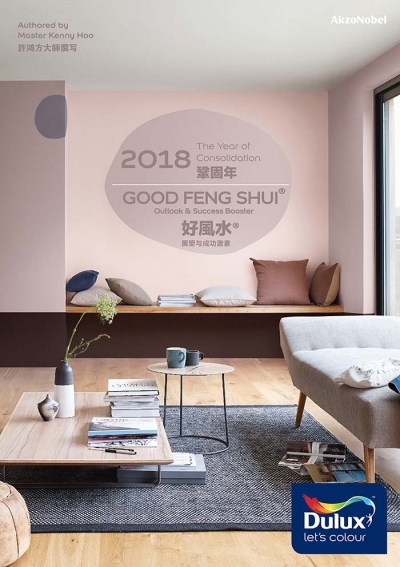 He will be providing a general outlook for 2019 as well as feng shui tips to make your living environment more auspicious. 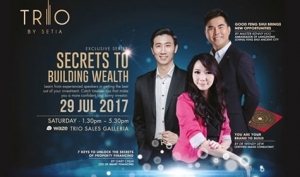 Entry is free but places are limited so RSVP to book your seat immediately.Call 03-8724 2255 or click HERE to RSVP today!Click here to read this newsletter in your browser.